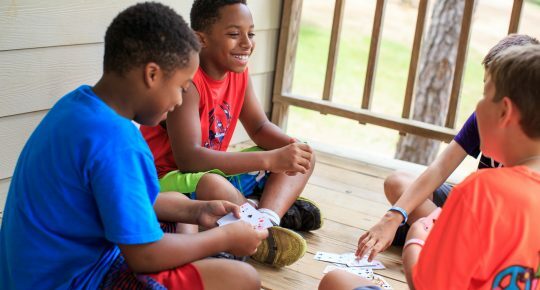 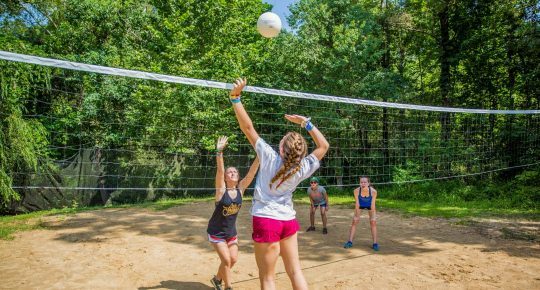 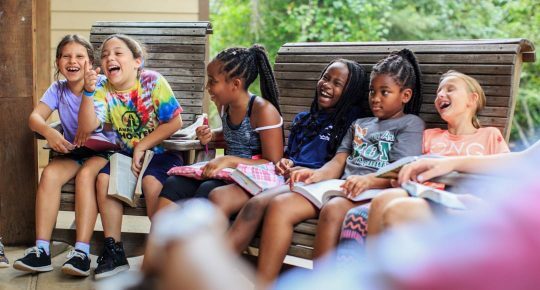 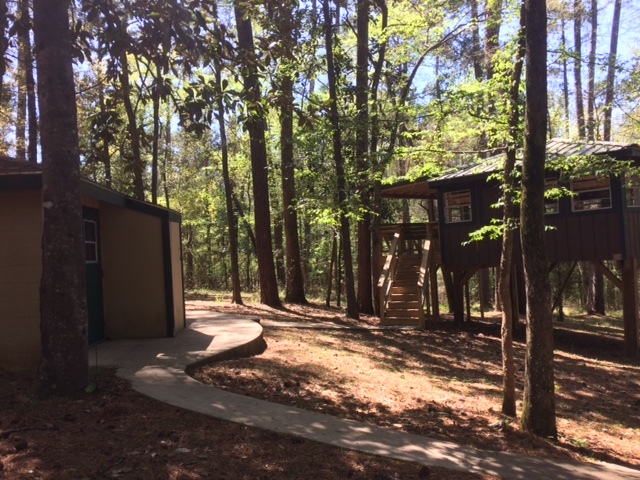 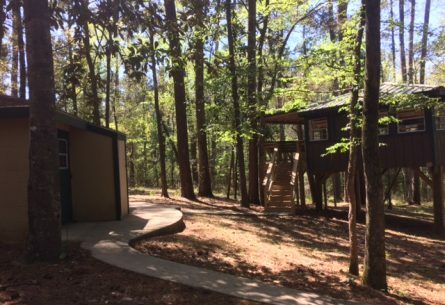 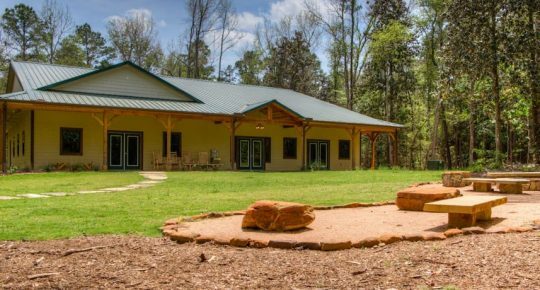 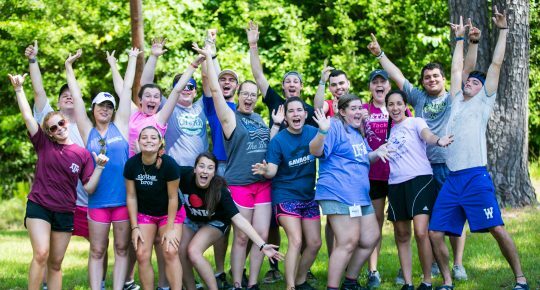 Our Treehouse cabins give you the classic camp experience in the Walnut Hill region of camp. 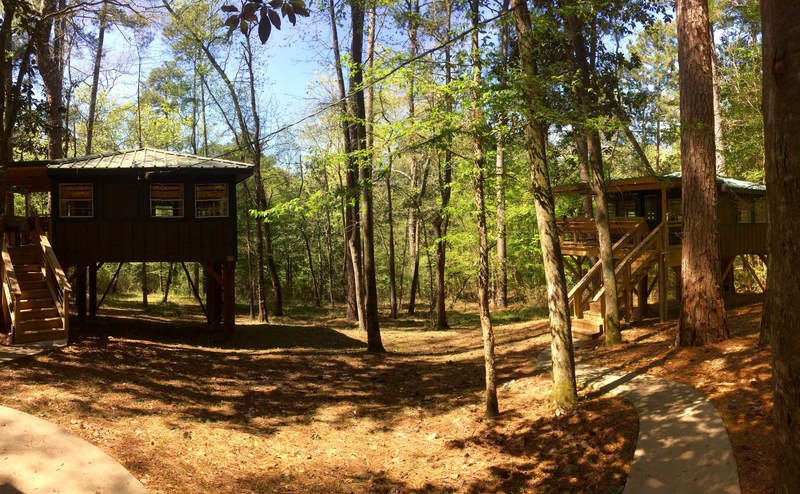 Treehouses offer a central bunkroom and spacious porches with a tree-canopied view. 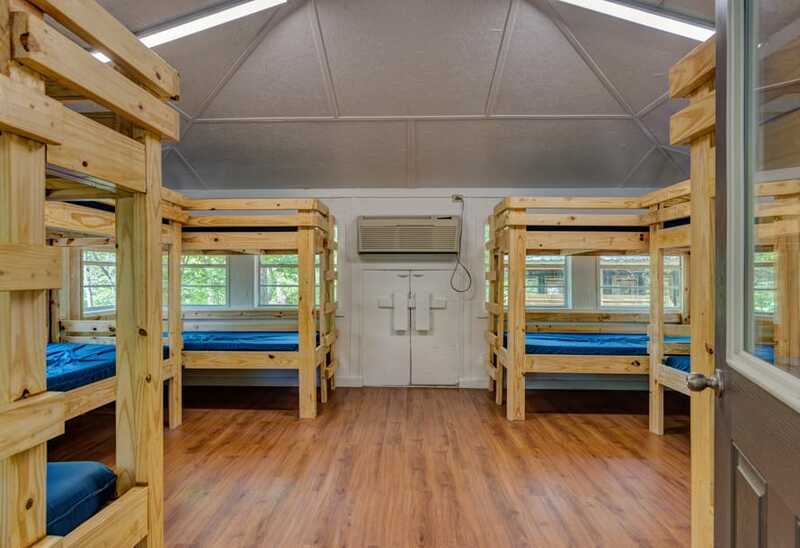 Treehouses can sleep up to 12 people in bunk beds, and are equipped with heating and cooling. 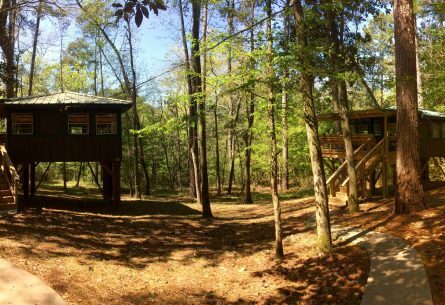 Treehouses are situated in adjacent pairs which share a bathhouse. 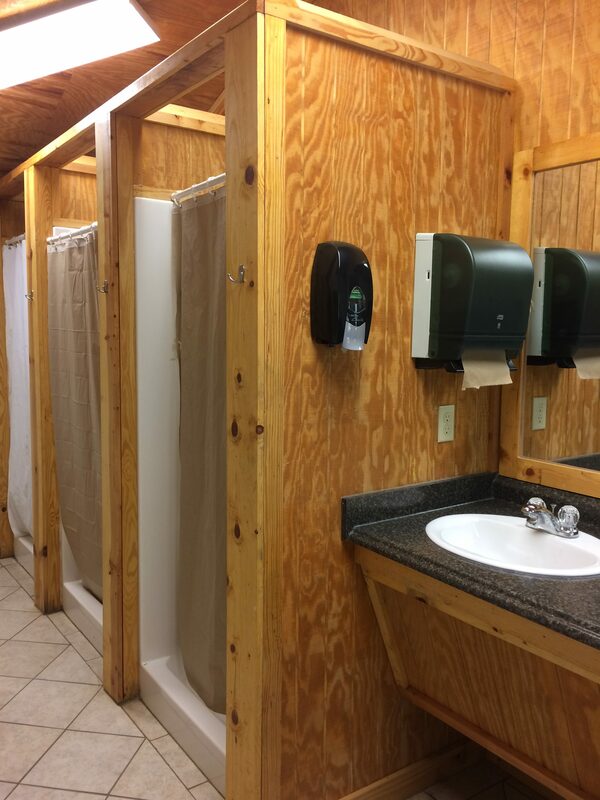 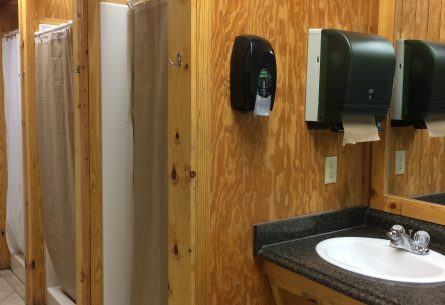 Each bathhouse has 2-3 shower stalls and 3-4 toilets, 2 sinks, several outlets, and window A/C units with heat or a space heater in the cooler months.